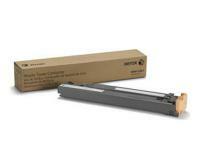 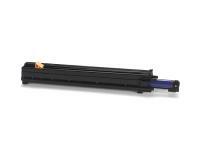 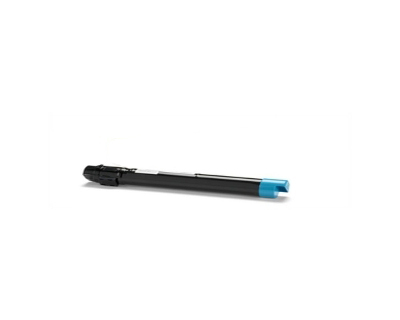 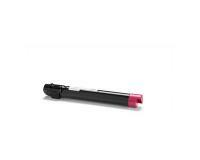 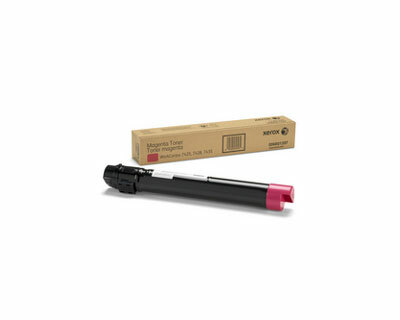 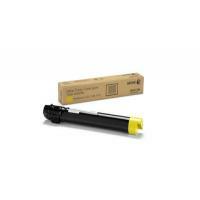 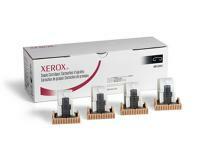 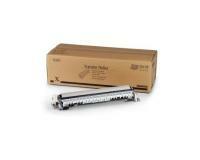 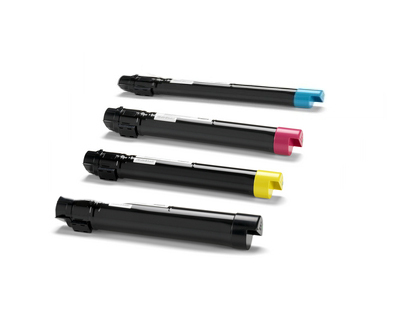 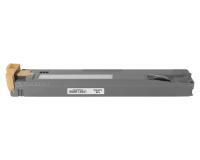 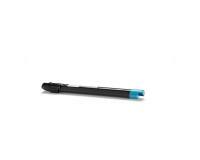 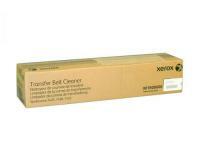 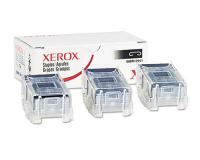 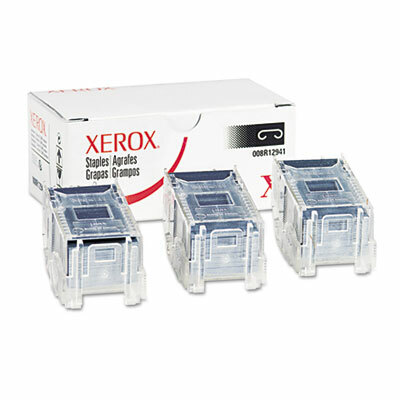 Xerox WorkCentre 7435 Staple Cartridge 3Pack (OEM) 2,000 Staples Ea. 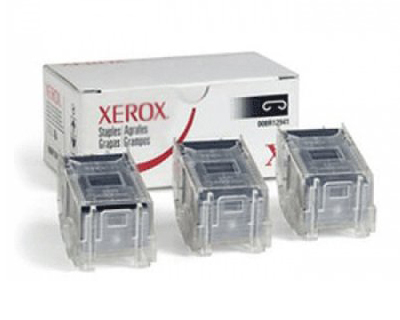 Xerox WorkCentre 7435 Staple Cartridge 3Pack (OEM Advanced) 5,000 Staples Ea. 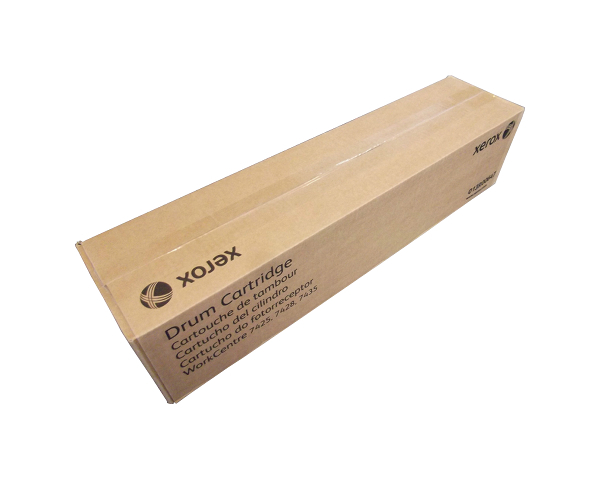 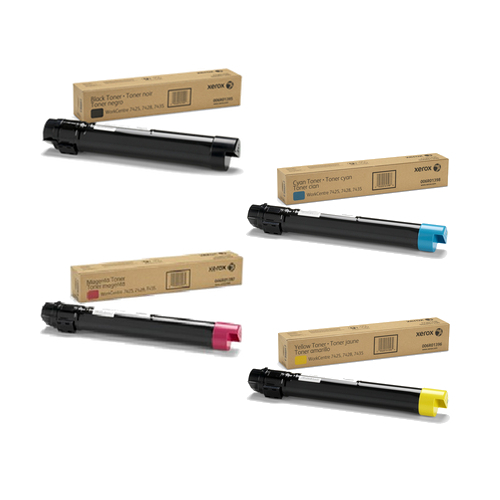 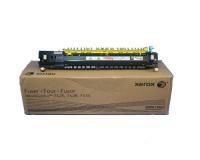 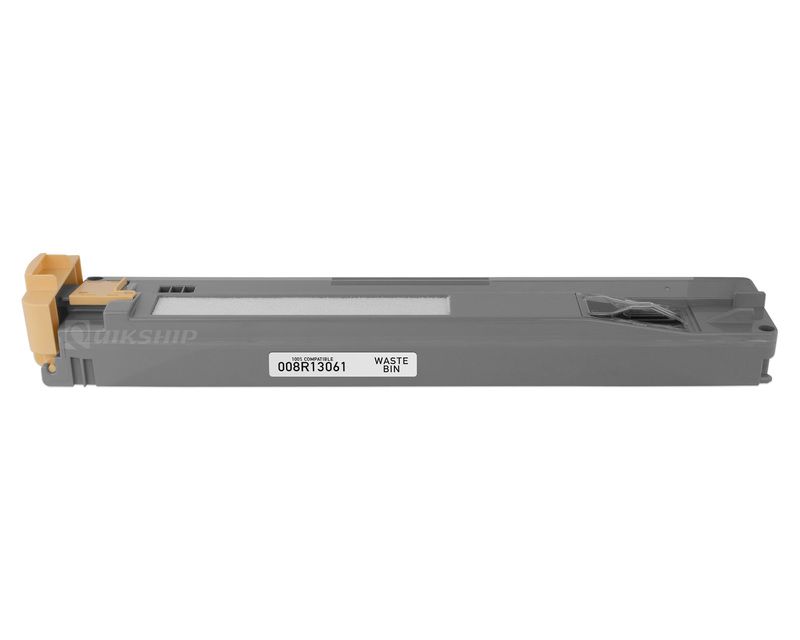 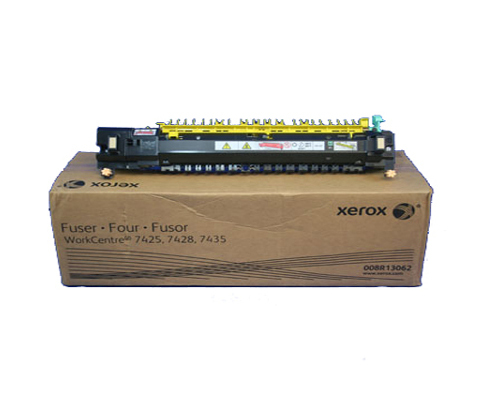 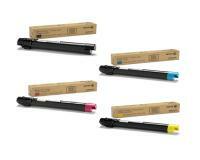 Xerox WorkCentre 7435 Staple Cartridge 4Pack (OEM) 5,000 Staples Ea.